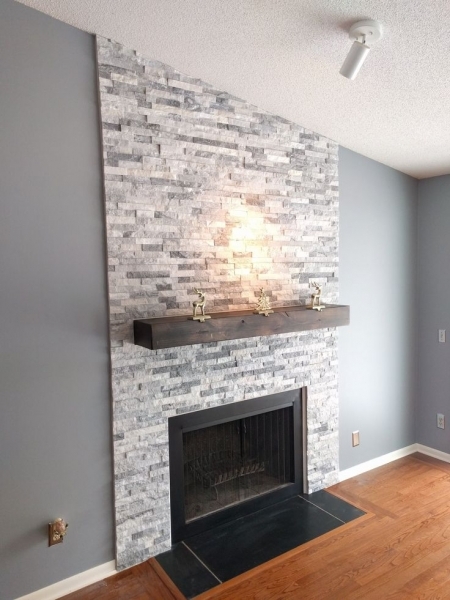 Alaska Gray Stacked Stone Marble Ledger Panels are created from split rock face marble. These Grey marble 6×24 ledger panels feature striking and dynamic white stone. 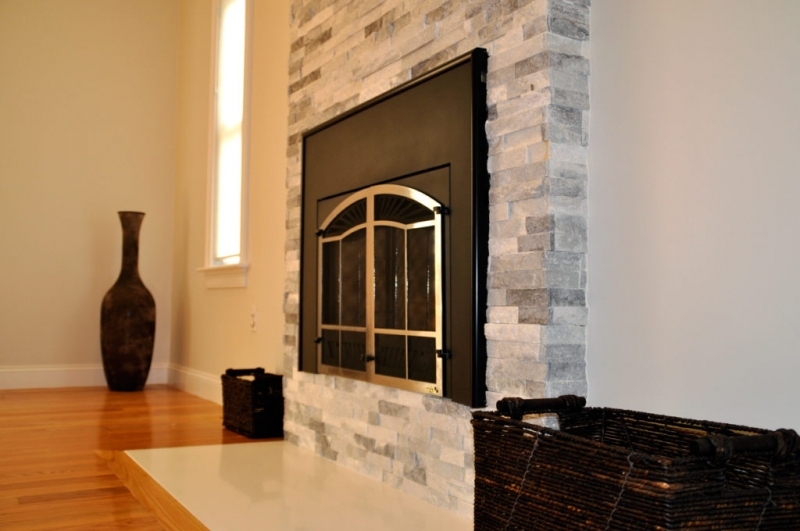 Alaska Gray Stone Veneers have the soft gray tones come from the natural variance and veining of marble. 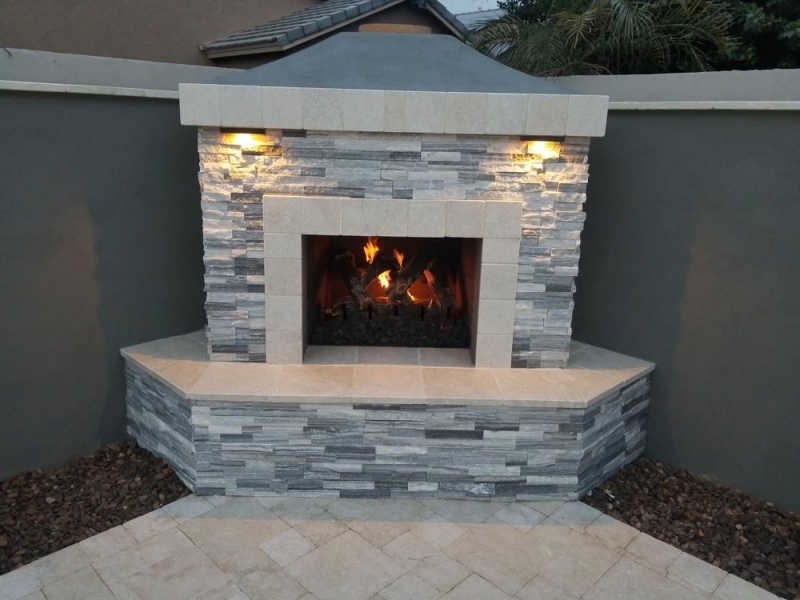 Our Grey stone ledger panels suit well for interior and exterior wall projects. 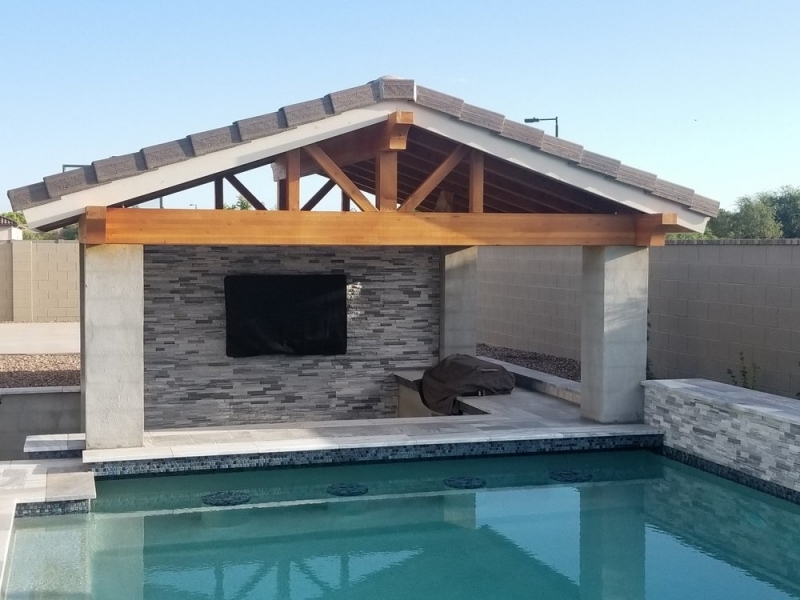 Ideal design features for our stacked stone wall tile include living rooms, fireplaces, outdoor kitchen counters, planter walls, wall cladding and pools. Matching corners are available to finish off projects. 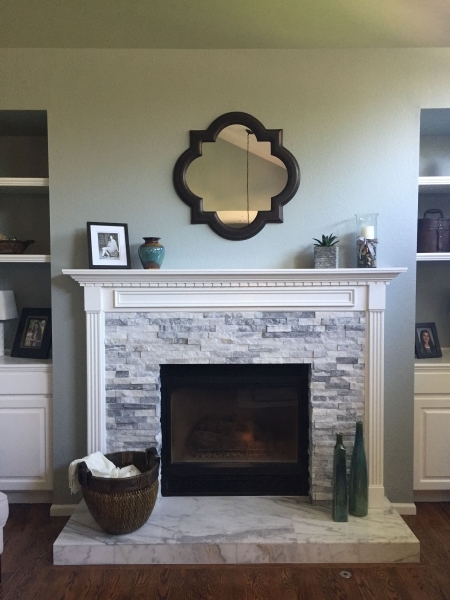 Accent a backsplash or wall with these snowy white ledgestone tile. 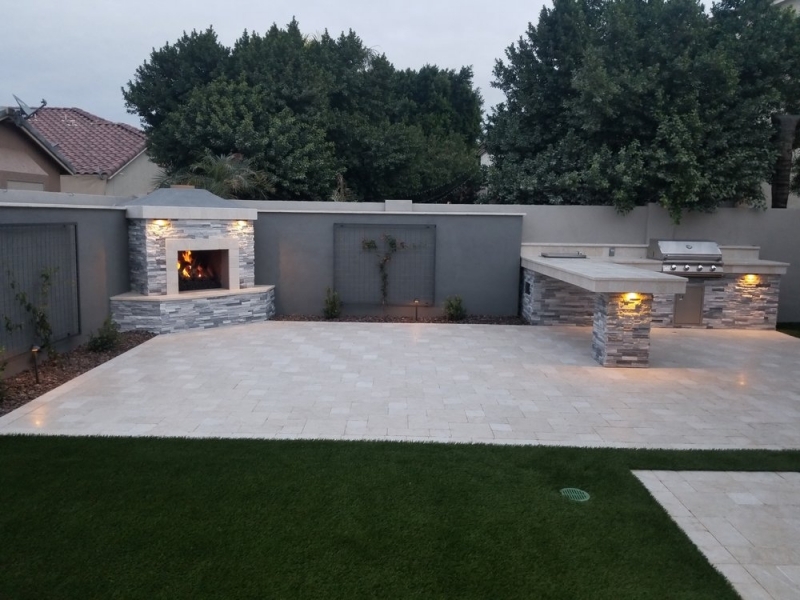 We recommend ledger stone tile for fireplace surround, accent wall, interior and exterior applications in commercial and residential projects. 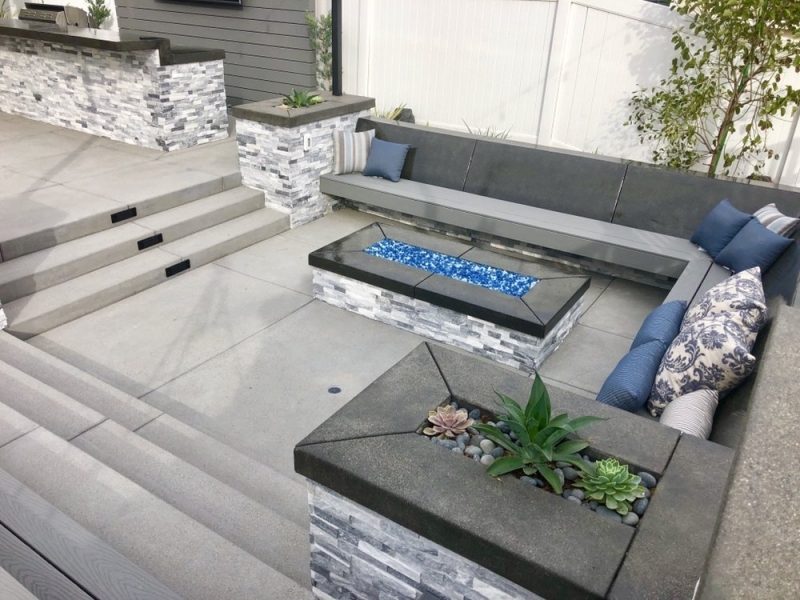 Alaska Grey marble thin veneer stone panels are available in flats, as well as corners to add your project the perceived depth of building stone. The dimensions of stone ledger panels are 6 inch x 24 inch (1 square foot). Corners come in the “L” corner panel. Each corner has a short side and a long side in 6 inches height. We are also offering matching MSI Alaska Gray corners are available to finish off your project in San Jose, CA warehouse. 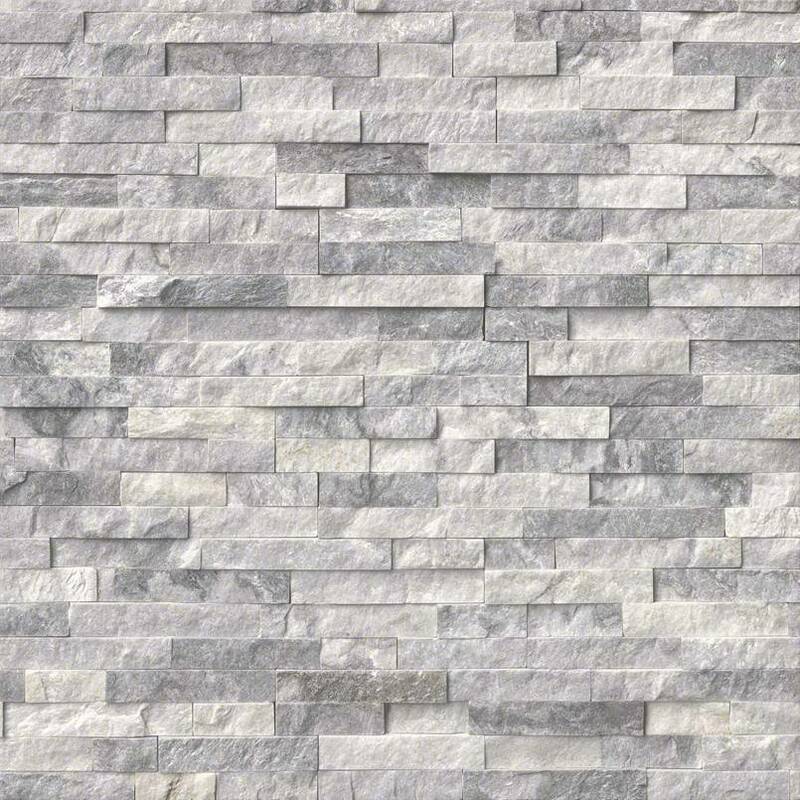 Alaska Gray Stacked Stone Marble Ledger Panel comes with non-cement backing so it will be easy to install on any types of walls and surfaces. Natural Stone Ledger Panel features a unique joint design that becomes virtually undetectable after installation process. They are stepped panels designed to interlock together like puzzle pieces for a seamless fit. 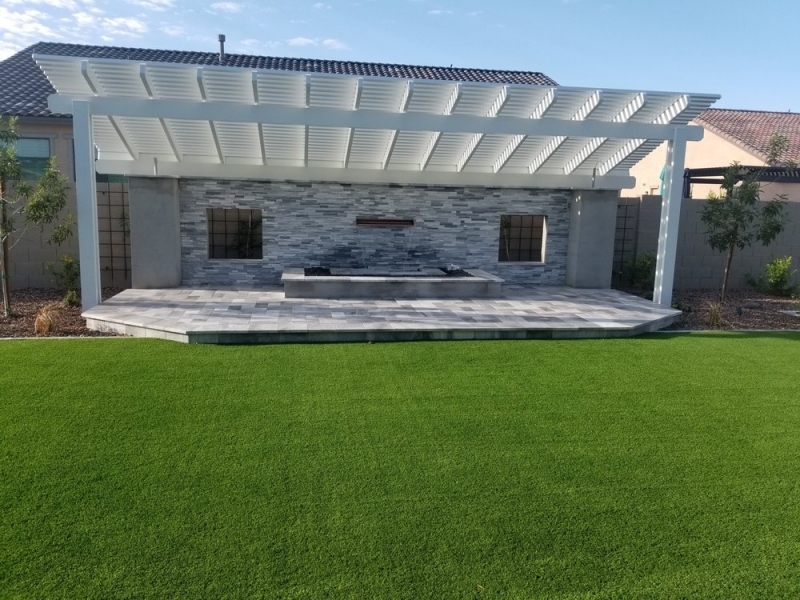 They have always provided timeless and unique beauty and character to your patio, and your home. Weight Per Piece: 9 Lbs.